Golf known as one of several people’s favorite thing to do, actually the cost is quite expensive because people have to wear golf’s outfit to play this game. Recognizing the golf needs, Fairway Golf World that located at Jl. Prapen Indah V block F no. 43, Surabaya – East Java supplies wide range of golf accessories which ready to shipping overseas. In this case, Fairway Golf World believe that hat and shirt symbolize the wearer. Because of the reason they produce more than just hat and shirt. Their commitment to quality and value added service has seen Fairway Golf Expanded. Fairway Golf World has remained commited to being the number one supplier of quality, value for money product and service. They want to be creator of lifestyle inspired product which foundation is built not only on the product they provide, but also on the people they serve. They preserve their quality products and customer satisfaction in order to become aware long standing relationship with clients. 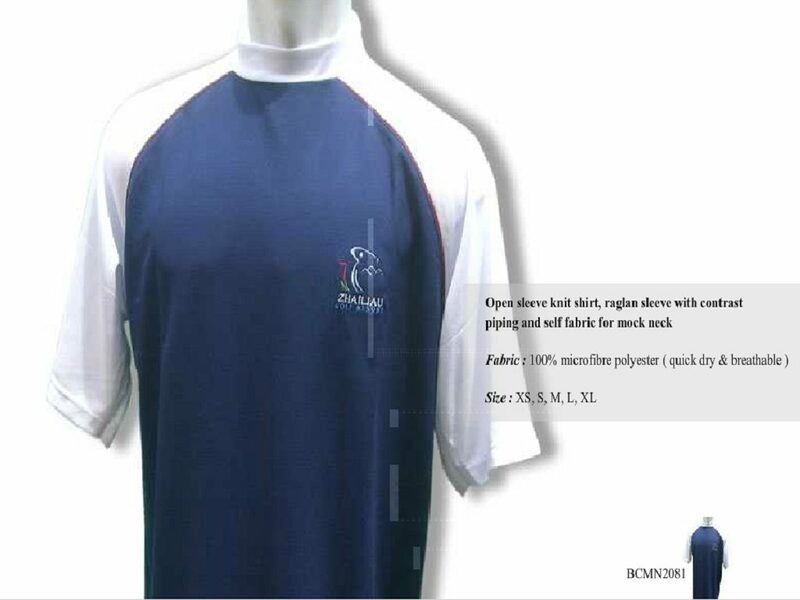 Fairway Golf very concern and focus on supplying high quality, innovative styles and exceptional service to golf resort, tournaments and pro shops as well as promotional outdoor and corporate markets. Whatever you need, contact them and experience Fairway Golf Today!